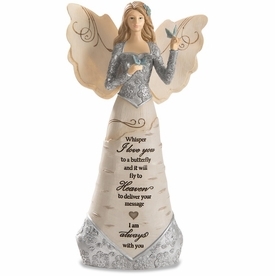 The classic style of the Mother Memories Music Box is a perfect sympathy gift to remember and honor the woman who helped guide you through life. 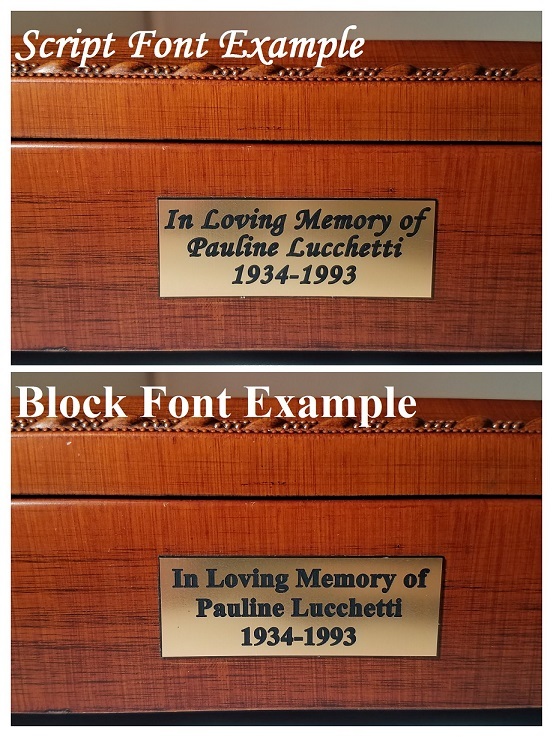 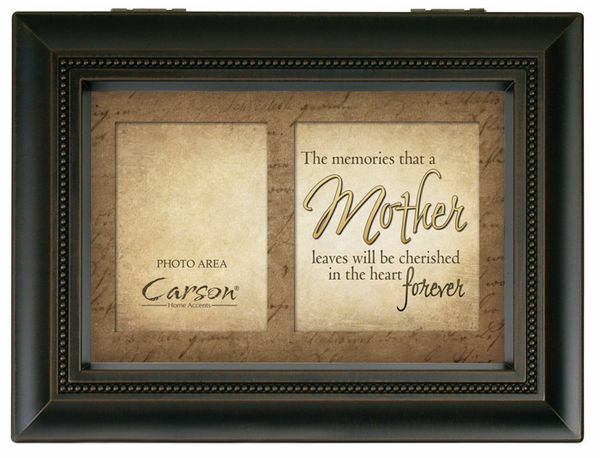 It can be personalized with a treasured photo and used for storage of special mementos. 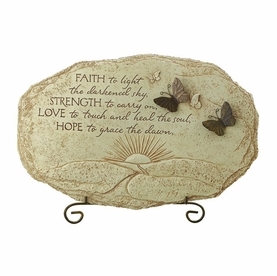 With a tender verse and a soothing melody, this memorial music box is a touching and lasting way to honor a loved one's memory. 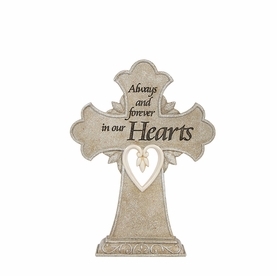 will be cherished in the heart forever. 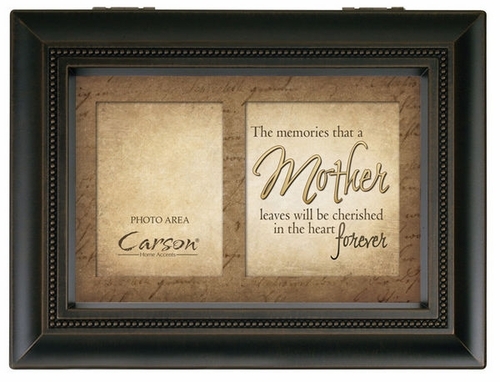 Mother Remembrance music box measures 8" x 6" x 2 3/4"